We are very excited to be hosting our very first OMS Family STEM Night on Thursday, April 25, 5:30 - 7:30 PM. 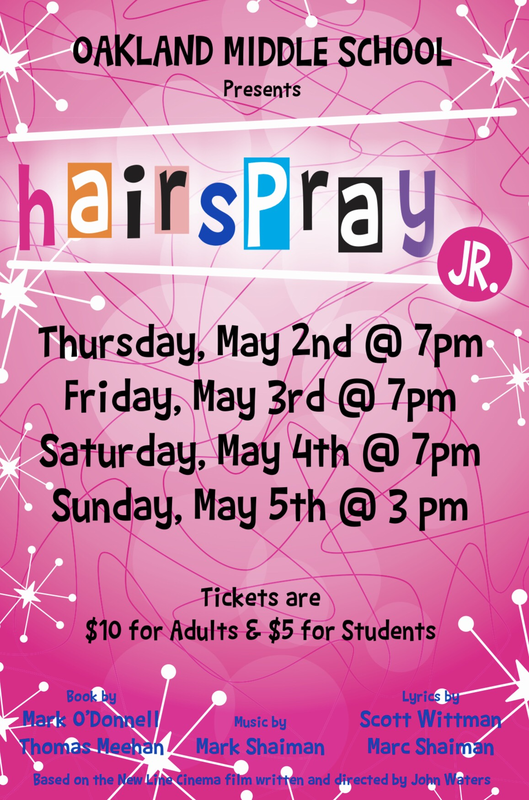 We are inviting all of our current students and their families as well as our incoming 6th graders and their families to join us for a FREE night of family fun. 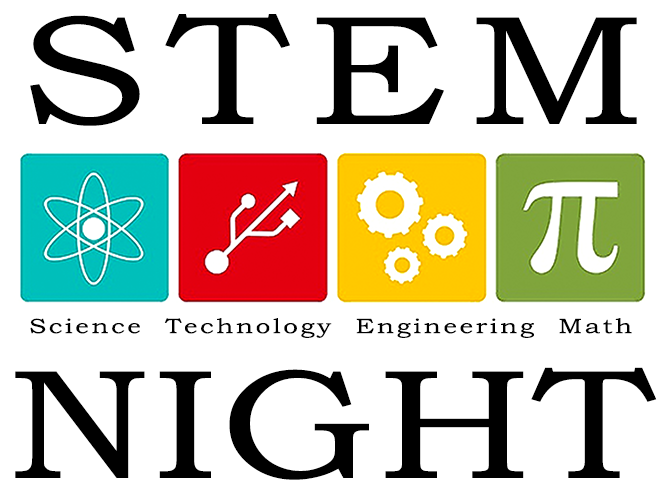 This night will be completely dedicated to our STEM program and will feature student projects, displays, and demonstrations led by students, teachers, and community volunteers. Congratulations to Allyssa Bonanno and Lucas Carlton for their selection to the Rutherford County Archery All-Star Invitational Tournament to be held at Riverdale High School on May 3rd and 4th. Oakland Middle wishers luck to these to archers. The Oakland Middle Archery Team received a score of 3038 at the State Tournament which qualified them to compete in the Nationals! They placed 12th out of 27 middle schools. This State Tournament was held at the Tennessee Miller Coliseum. Let's cheer this group on as they compete in the Nationals in Louisville, Kentucky from May 9th - May 11th. OMS is excited to announce our clinic and tryout dates for the 2018-2019 Dance Team! Mandatory Interest Meeting for parent and child will be on April 8th at 6:00 pm. The location of the meeting will be in room 303 of the annex. The clinic and tryouts will be April 22nd - 25th from 3:30 - 5:30.